When it comes to being outside and going to for walks, dogs love running, pulling and exploring. Ridgewood wants to cater to that natural urge, but at the same time, minimize it’s effects on pet owners. 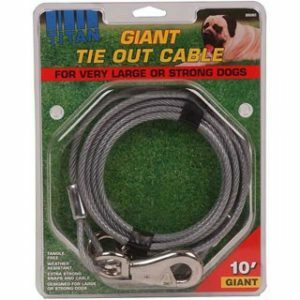 We carry dog leashes and leads that help maintain behaviors outdoors and on walks. 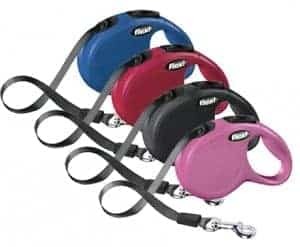 With larger breeds, the Flexi Durabelt is the best fit. 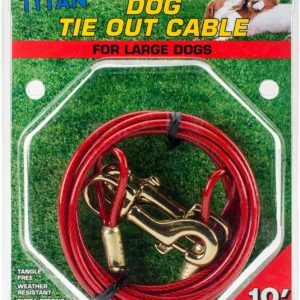 Flexi brand leads are durable and able to withstand the strength of the toughest pulling dogs. 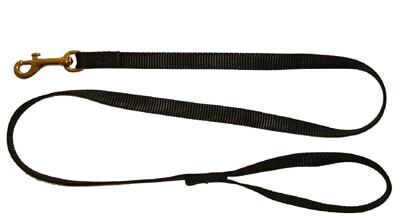 If you have a smaller breed, Coastal brand nylon leashes are also available. They have reasonable length from your hand to their collar, allowing them freedom to roam. 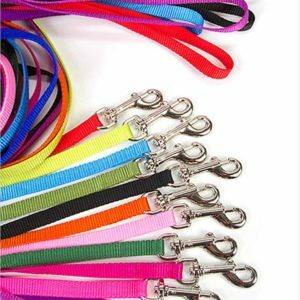 All leashes and leads at Ridgewood come in a variety of sizes, lengths and colors, suiting any breed.